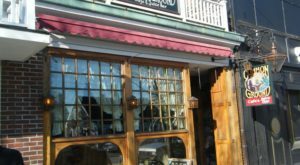 There’s nothing like rich, decadent and local maple syrup served over warm pancakes on a chilly day. 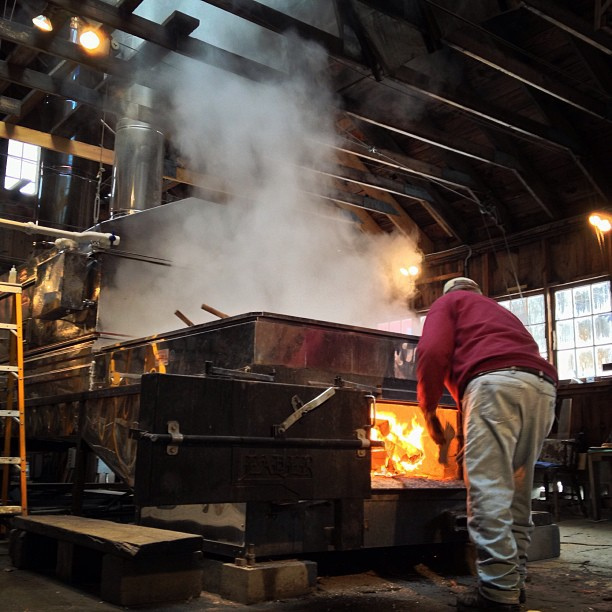 This old-fashioned sugar house in Massachusetts is a place of pilgrimage for maple syrup lovers, and it’s sure to be one of your new favorite destinations. 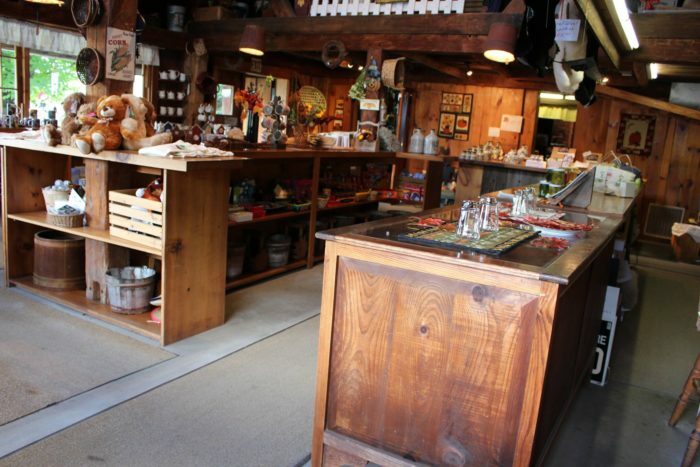 Whether you go for the incredible views, the amazing selection of maple products, or just to slurp down as much of the sticky sweet stuff as you can, Gould’s Sugar House will completely charm you. 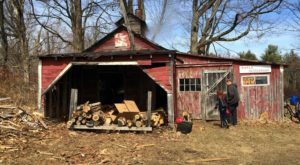 This old fashioned sugar house is what your cozy breakfast dreams are made of. 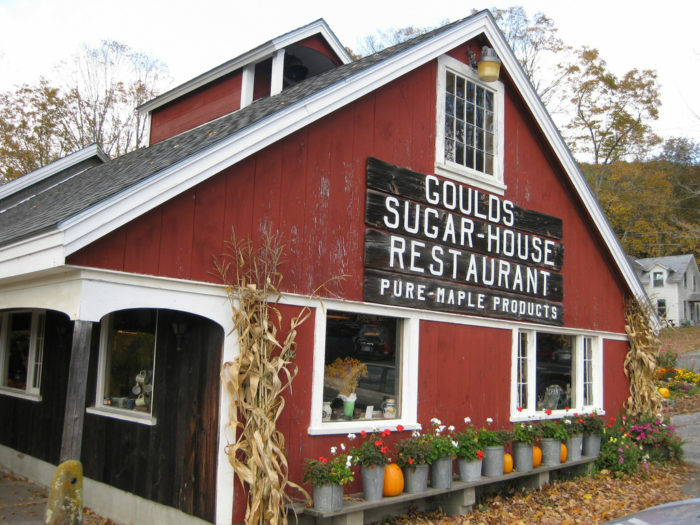 Gould's has been hand-crafting delicious maple products (and serving jaw-dropping breakfasts) since the 1960s. 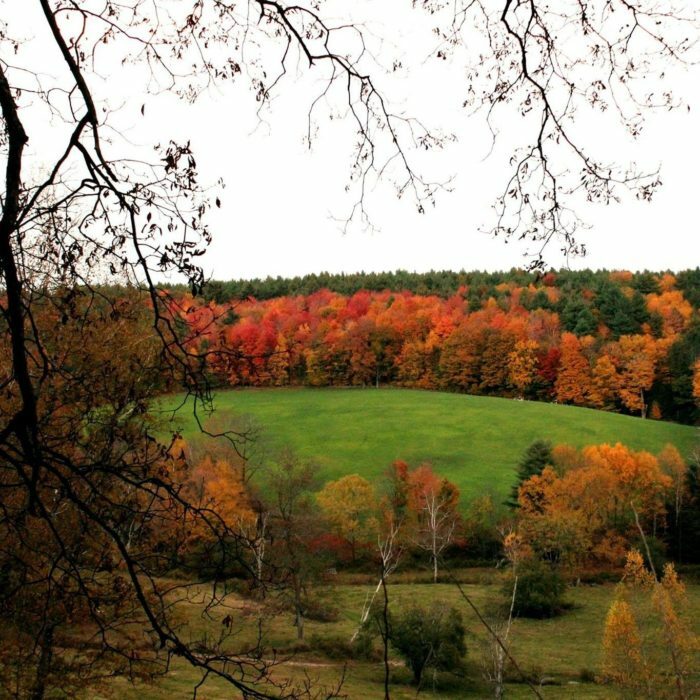 The second-best thing about Gould's Sugar House is the view. 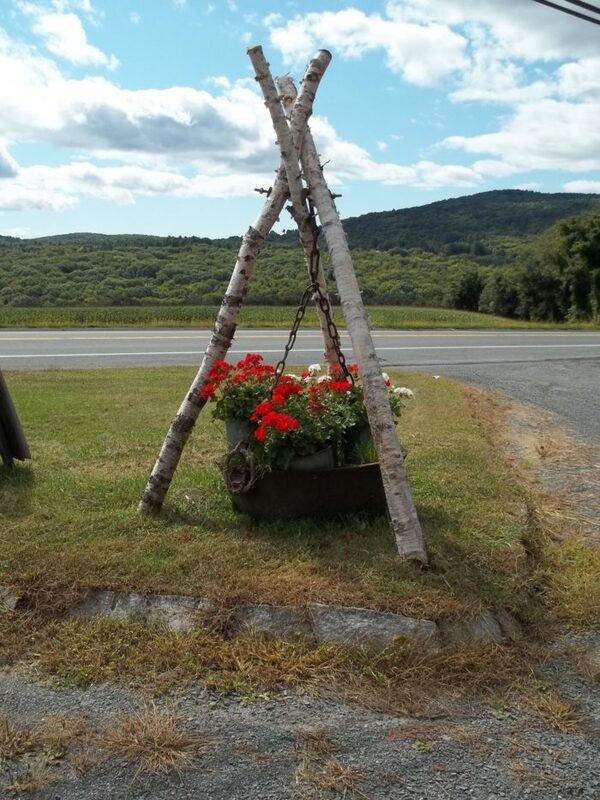 Even the vista from the parking lot is spectacular. 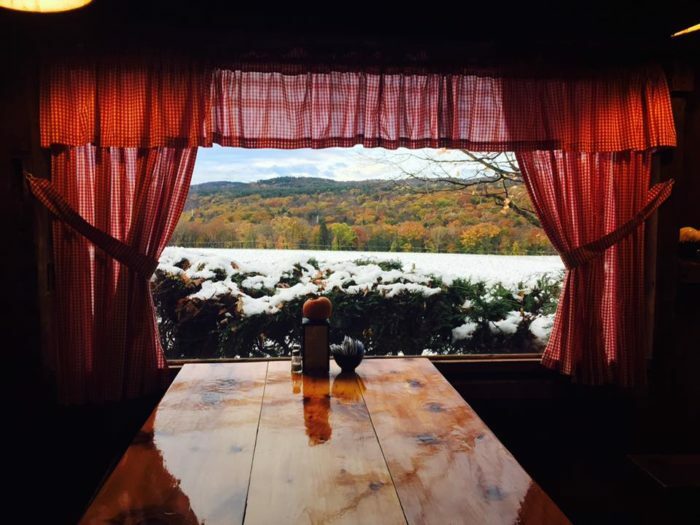 Nothing can compare to the view from your breakfast table, however. 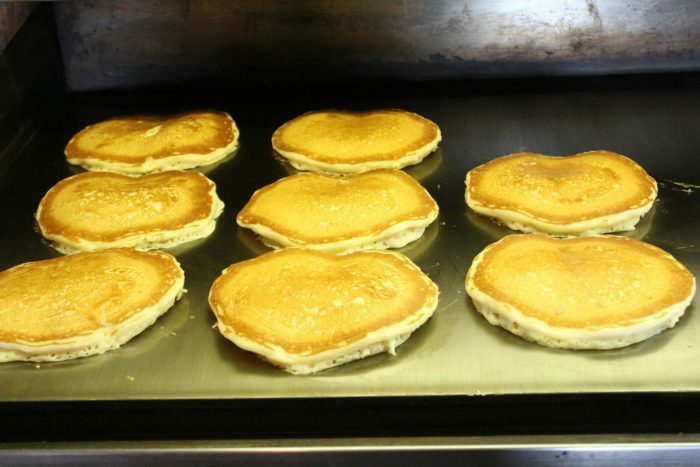 Speaking of breakfast, the pancakes here are carefully crafted, perfect canvases for the lovely, rich syrup. And what a syrup it is. 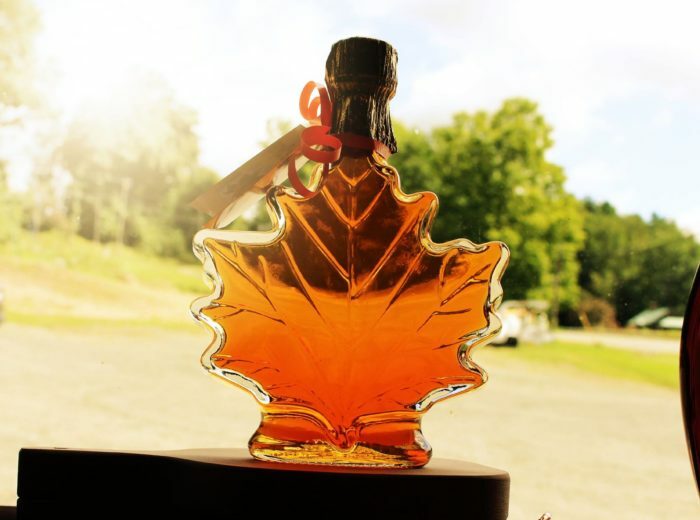 Full of luscious maple flavor and a deep, pure amber hue, this is the syrup of your dreams. 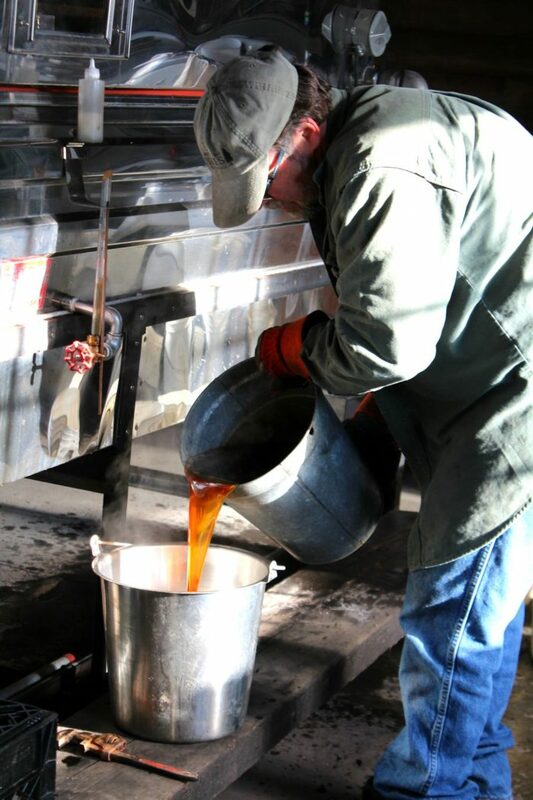 This syrup is as fresh as you can get, and truly is a local delicacy. 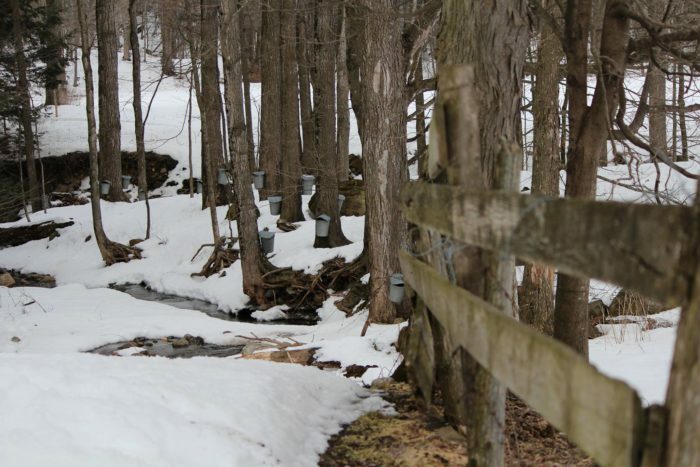 The sap is tapped from the farm's grove of maple trees. It's then boiled and crafted into syrup on premises by the Gould family. 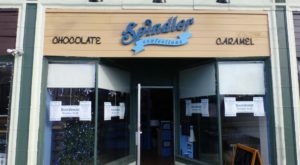 It's even crafted into decadent maple soft serve ice cream. 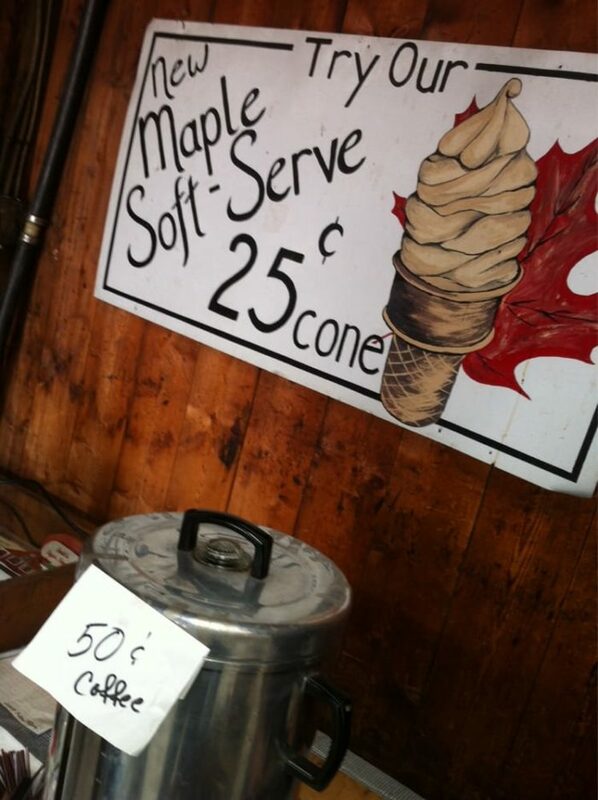 At 25 cents a cone, there's no reason not to indulge. 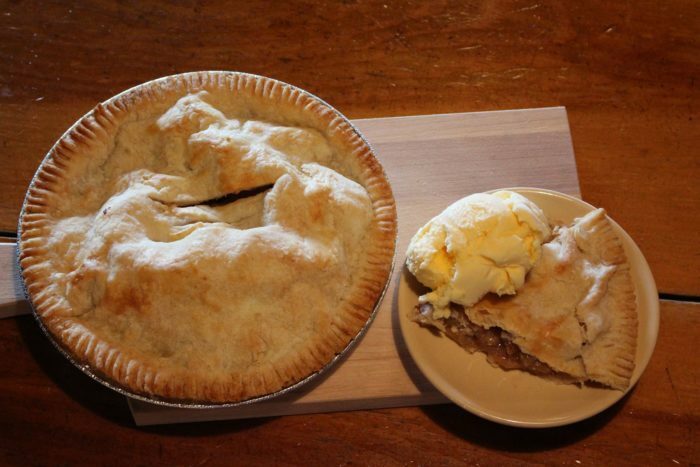 If your sweet tooth can't be tamed, then be sure to dig into a slice or three of Gould's buttery apple pie. Gould's pickles are also pretty famous. 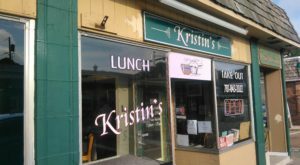 They're supposedly the best around. 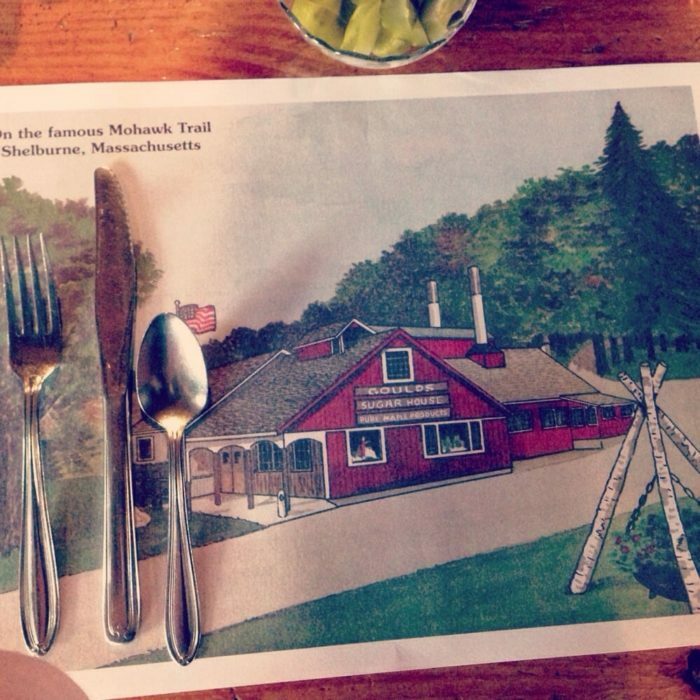 Poke around the gift shop, and take home the flavor of Gould's. 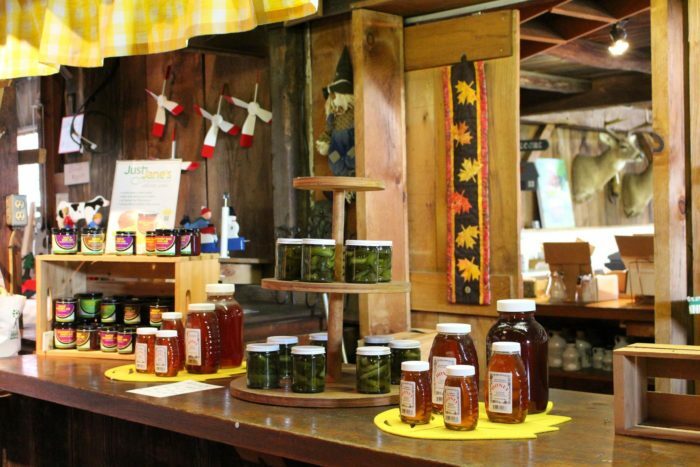 There's plenty of bottled maple syrup, and other maple treats. 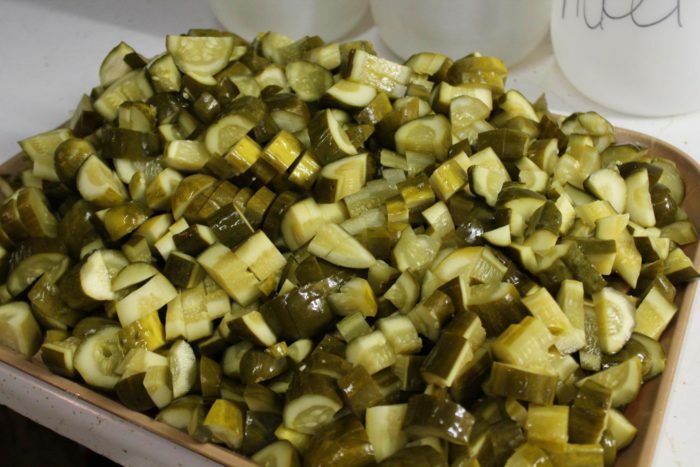 You can even get Gould's pickles to-go. 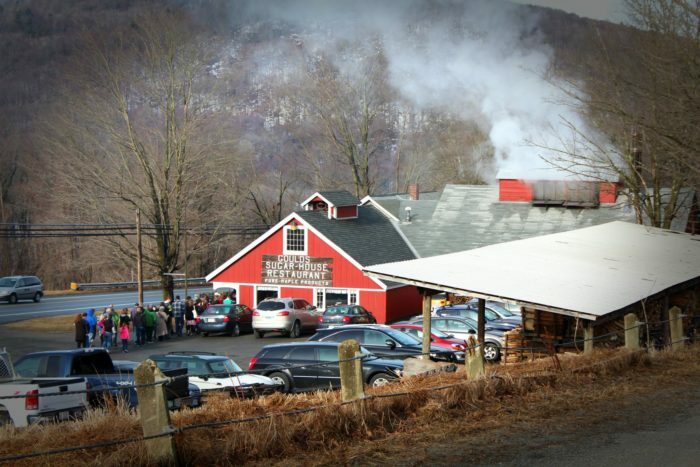 Gould’s Sugar House is located at 570 Mohawk Trail, Shelburne Falls. 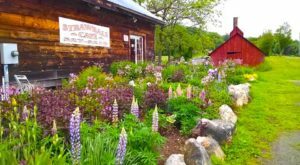 The sugar house is open seasonally in the fall and spring, so please check their website for opening and closing dates. 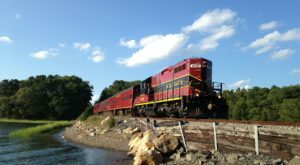 Looking for another delightful day trip? Check out this whimsical gingerbread village by the sea.